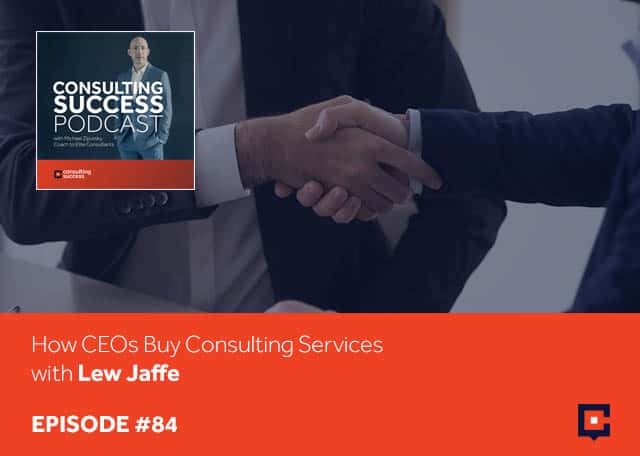 Join over 34,360 consultants and learn strategies to land more clients and grow your business with our FREE Blueprint. 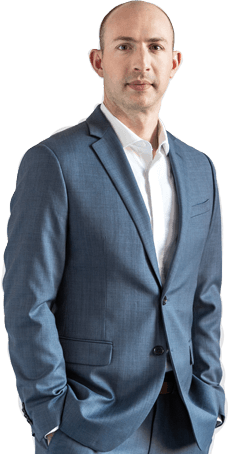 Michael has advised organizations like Financial Times, Dow Jones, RBC, Omron, Sumitomo and helped Panasonic launch new products into global markets, but more importantly, he's helped over 300 consultants from around the world in over 50 industries add six and seven figures to their annual revenues. 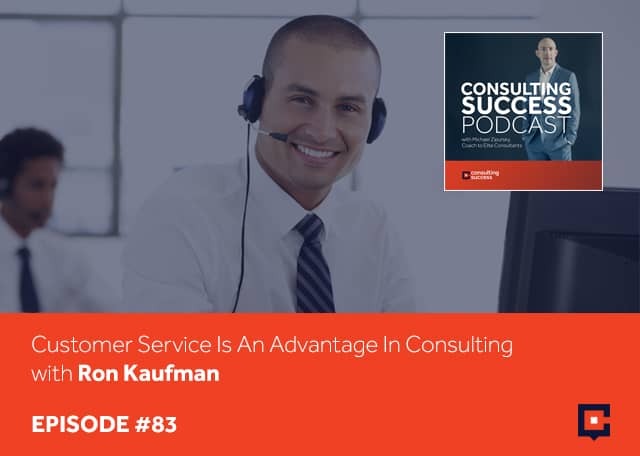 Join the premier program for consultants to develop a predictable pipeline of clients and learn how to increase your revenues by 200% to 500% or more. This program is for consultants that want to build a marketing system that consistently attracts ideal clients, communicates greater value for the work you do, earns higher fees and allows you to enjoy an amazing lifestyle. 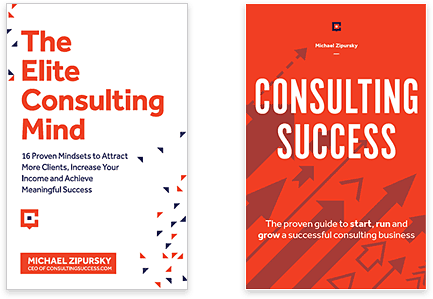 Whether you're just getting into consulting or you're a seasoned consulting veteran but aren't experiencing the level of success and results you truly desire, you'll find the Consulting Success and The Elite Consulting Mind, bestselling consulting books by Michael Zipursky, to provide you an advantage and help you become a successful consultant. 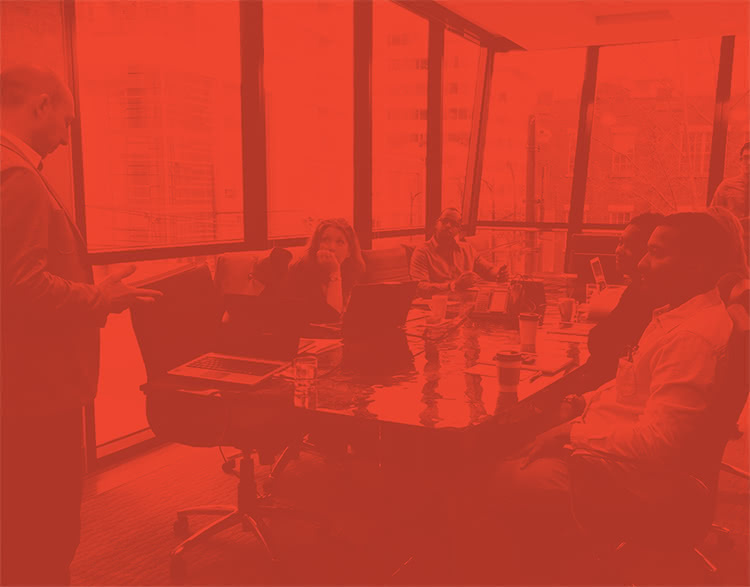 Momentum is our newest implementation program for early-stage consultants. If you'd like a proven plan and system that you can follow step-by-step to land your first few clients and reach six-figures as a consultant this program is for you.